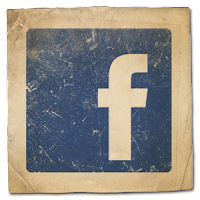 On August 21, 1893 in Brookline, Massachusetts, twenty year old Theresa D. (Davis) Weld gave birth to her first child, a daughter she too named Theresa. A year later came a son named Walter. Alfred Winsor Weld and his wife Theresa were affluent members of the community, boasting no less than five Scottish and Irish servants for their family of four. They were active in Boston's burgeoning skating scene, so much so that Alfred Winsor Weld was actually one of the founding members of the Skating Club Of Boston and its second President. This involvement afforded the family a position of privilege in the skating club and starting at the age of twelve, young Theresa Weld would harness and drive her pony and cart three miles from the family's home to the Boston club to skate. 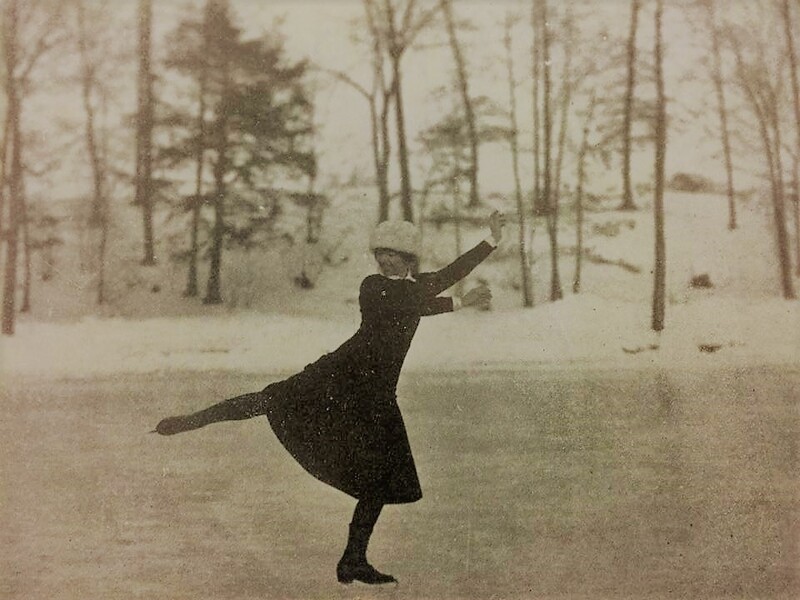 Under the tutelage of George and Elsbeth Müller, Theresa honed her craft for several years before she decided to enter the competitive skating scene at the age of twenty one in 1914. Her debut at the U.S. Championships in New Haven, Connecticut that year was a dream start to anyone's career. In addition to winning the ladies title, she won the waltzing competition with Nathaniel Niles and finished second in the pairs event behind Canadians Norman Scott and Jeanne Chevalier. 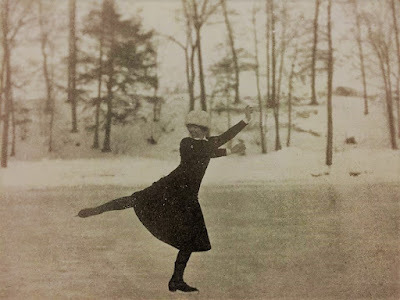 With no U.S. Championships held the following three years, Weld and partner Niles kept busy by giving exhibitions on the lake in Tuxedo Park, New York alongside eminent skaters of the era including Chevalier, Mr. and Mrs. Irving Brokaw, Norval Baptie and Gladys Lamb. One thing to keep in mind about most of the competitions in the U.S. during that era was that they were absolutely not strictly nationalistic affairs. Canadian and even European skaters sometimes entered. Such was the case in 1917, when Weld won the Hippodrome Challenge Cup in New York. Interestingly, much like in the case of Madge Syers competing against Ulrich Salchow, this particular competition pitted men against women. Although she beat two men (Niles and G.M. 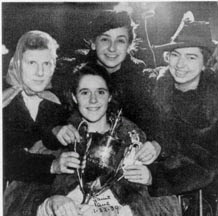 Lynes), it was her victory at this event over a British woman living in New York City, Rosemary Beresford, that began an quiet rivalry between the two skaters. When the U.S. Championships returned the following year at New York City's St. Nicholas Rink, it was Beresford who was victorious by building up such a gap in the marking after the school figures that Weld was unable to bridge with her free skating performance, however lovely. The February 7, 1918 edition of the "New York Sun" praised her effusely: "Regarding Miss Weld in particular last night there was poetry, music and rhythm in each glide, bend and away. For beauteous grace and rhythmic movements Pavlova of the twinkling toes can give no lessons to Theresa of the flashing blades. Her style in the fundamentals, the first part of the programme, was next to faultless. It was finished, studious, typically Bostonian in attention to every detail yet with all so smoothly executed as to belie the effort and study of technique that lay behind it... In the free skating... Miss Weld 'trotted' over the ice with a graceful abandon that delighted the onlookers. She executed the difficult figures of the ice tango with movements devoid of effort or exertion, fading and melting one figure into another as she wove with infinite grace and wondrous skill the separate parts into a harmonious whole. Like a Norse elf she flitted over the ice with effort so craftily hidden as to make her appear wafted along by some unseen air current." Despite Weld's loss of the ladies title, Niles and Weld did win that year's pairs competition, defeating Sherwin Badger and Mrs. Clara Frothingham. However, Beresford's victory over Weld only fuelled the rivalry between the two women. 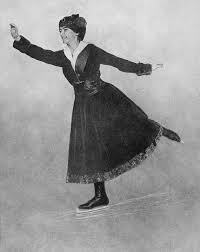 According to the February 17, 1918 issue of The New York Tribune, Beresford "challenged Miss Weld to skate for the Hippodrome challenge cup, and Miss Weld graciously agreed to skate in the challenger's home city. 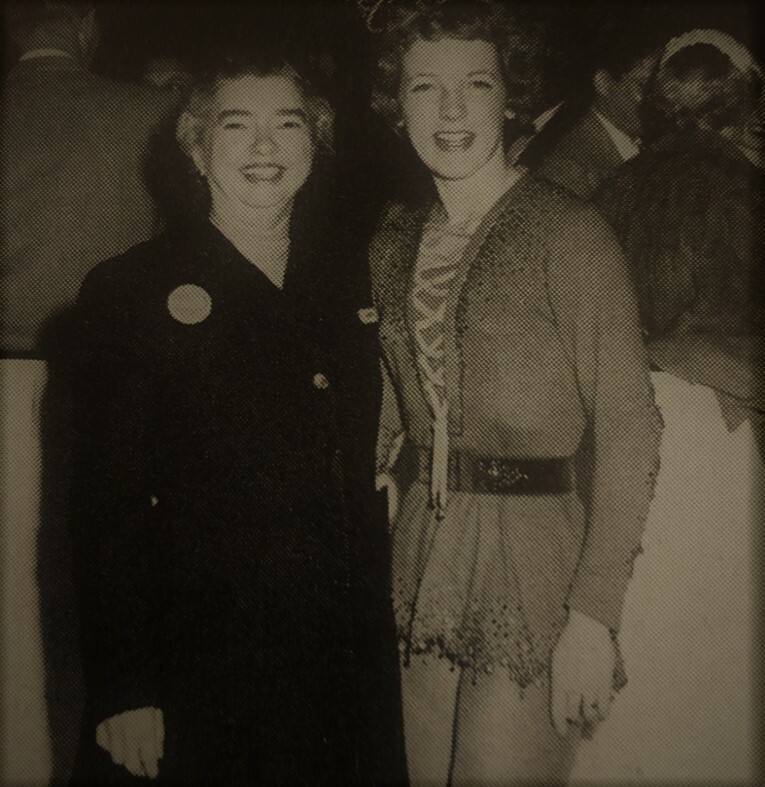 Early in the contest, Mrs. Beresford's entry was withdrawn, leaving the only competitors Miss Weld and Mr. Niles. 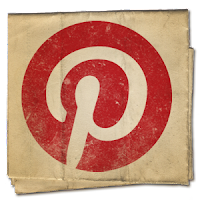 Mr. Niles won the cup in the judgment of the three judges, Irving Brokaw, James A. Cruikshank and George H. Browne of Boston, but the contest was a very close one and in several prescribed or school figures the contestants were ranked with the same marks... It was the general opinion of the judges that Mr. Niles' school figures slightly excelled Miss Weld's while Miss Weld slightly excelled Mr. Niles in the free skating. Of this part of her programme one of the judges said: 'There are three classes of skaters, amateurs, professionals - and Miss Weld." No U.S. Championships were held in 1919 and the following year, Weld married a prominent Boston publisher named Charles Barnes Blanchard. Although her new husband enjoyed recreationally skating with his wife, he encouraged Theresa's on ice partnership with Nathaniel Niles. Bearing in mind that Niles too was married, this would have been a surprisingly liberal attitude among high society... but it was 'the roaring twenties' after all. 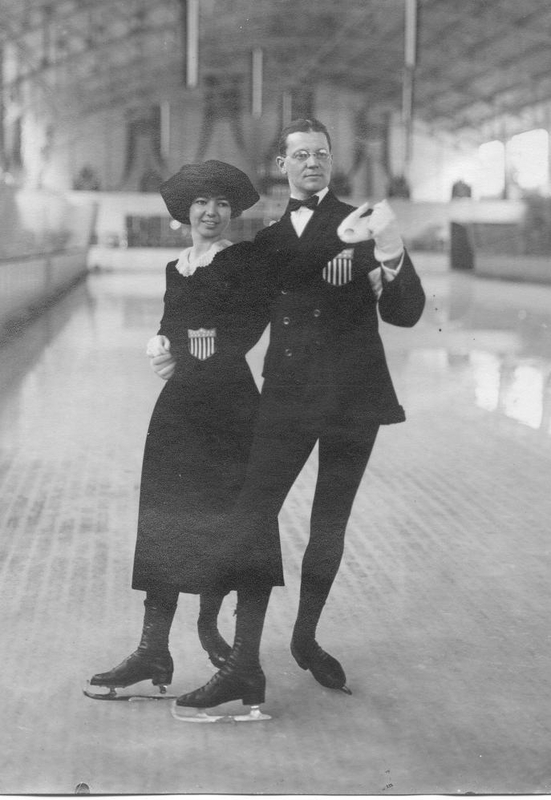 After giving an exhibition of waltzing on ice in Philadelphia to benefit the Reed Street Neighborhood House, Weld Blanchard and Niles won another U.S. pairs title in 1920 at the Iceland Rink in New York and Weld regained her ladies title, defeating Miss Martha Brown of the Skating Club Of Boston and Mrs. Lillian Cramer of the Skating Club Of New York. According to the March 20, 1920 edition of The Sun And New York Herald, she "displayed all of the grace that earned her high honours in many contests. Her three change three and counters were exceptionally well done." 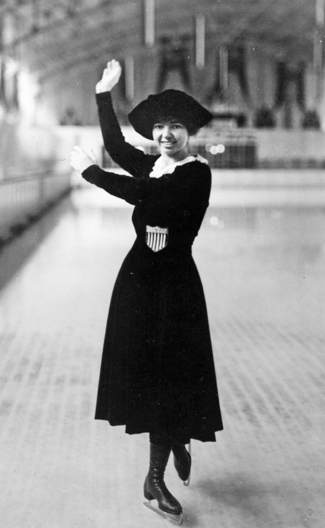 The following month, Weld bid adieu to her husband and boarded the S.S. Finland with Nathaniel Niles, his wife and fourteen members of the American ice hockey team to go show off her figure skating skills at the 1920 Summer Olympics in Antwerp, Belgium. The April 21, 1920 issue of The Ogden Standard-Examiner reported that "Nathaniel W. Niles and Miss Theresa Weld, the American competitors to the Olympic figure skating championship, went to Brussels yesterday for practice as the Antwerp rink is now crowded with hockey players getting into trim. Cornelius Fellow, president of the International Skating Union, who is acting as manager of the American skaters, expressed the opinion today that Mr. Niles and Miss Weld have an excellent change of success. Miss Weld's first test will come on Sunday afternoon, in the women's event. Mr. Niles will compete Sunday and both will appear Monday in the contests for the couples." Weld Blanchard had her reservations about competing in the Olympic women's event in a comparatively liberal dress, stating "I insisted the result was far too immodest as it was only six inches below my knees and I knew the audience would see my bloomers when I jumped." After finishing fifth of six women competing in the school figures, Weld Blanchard rebounded and won the free skate. Although some historical accounts have claimed that the judges were outraged when her skirt flew up when she jumped, I wasn't able to find any primary sources to substantiate these claims. 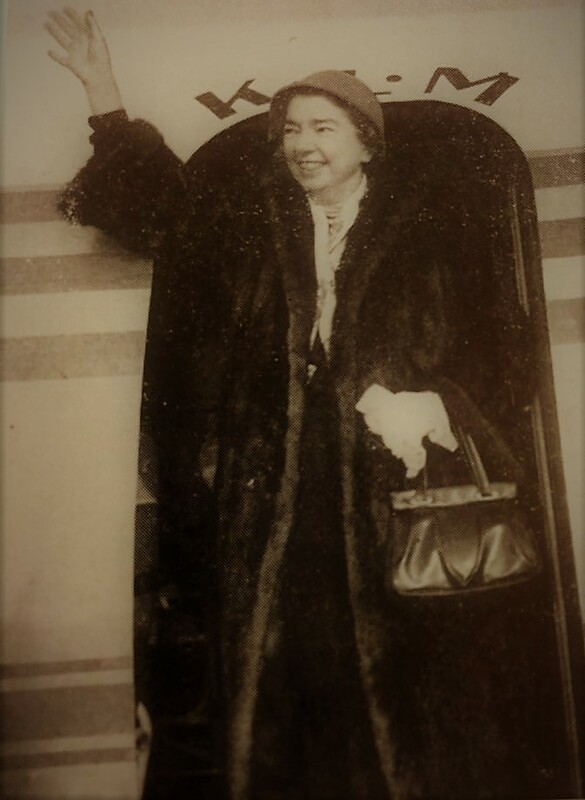 Joe Layden, in his 1997 book "Women In Sports" noted that "she skated wonderfully and athletically, and received a raucous ovation from the crowd, which included hundreds of U.S. soldiers stationed in the region." However, the May 1, 1920 issue of The South Bend News-Times noted that "the Americans displayed considerable disappointment over the awards in the skating competitions for women last night. An examination of the judges' scores this morning showed that on total points made Miss Theresa Weld, of Boston, Mass., should have had second place. Her total was 898 points against Miss [Norén]'s 887 and Miss [Julin]'s 913-1-2. However, by the complicated award system used, each judge picked first, second and third choices in addition to estimating the number of points scored and Miss Weld was put third. Each of the competing nations had a judge except America." They were correct. The Swedish, British and Norwegian skaters entered were all represented by a judge and the other two judges came from France and Belgium. Weld's bronze medal win however was the first for a U.S. figure skater at the Olympics. The second won was actually by her partner Nathaniel Niles. Despite finishing sixth in the men's event and fourth in pairs with Weld, both Weld and Niles received "a diploma and medallion" from the Olympic Committee in Belgium. Returning to America, Niles and Weld headed to Philadelphia in late February 1921 for the U.S. Championships held at the Ice Palace. Before the competition even started, they were winning. A ten step competition was organized as a fundraiser for the city's Broomall Holiday House and of course, the successful Boston duo won the cup donated by Mrs. Joseph N. Snellenburg with ease. When the competition started, Weld cleaned up. The February 28, 1921 issue of the Norwich Bulletin explained that "Mrs. Blanchard was the individual star of the tournament. During the three days' meet she competed in four events and was awarded four first places. In addition to her victories today, she retained her title as the women's senior figure skating champion." Her victories came in the ladies, pairs, ten step and waltzing competitions. The February 26, 1921 issue of the Evening Public Ledger lauded her for showing "superiority with the exception of her counters. Her execution and style were generally regarded as being smoother, better finished, larger and more accurate." The accolades continued. In March 1922 in front of a hometown crowd in Boston, Weld claimed another ladies title, the pairs and fourteenstep gold medals with Niles and finished second in the waltzing competition to Beatrix Loughran and Edward Howland. In 1923, it was gold in the ladies and pairs and second in the waltz and fourteenstep; in 1924 came another ladies and pairs title, a silver in the fourteenstep behind Sydney Goode and James Greene and a third place finish in the waltz. Together or separately, Weld Blanchard and Niles would continue to play a dominant role throughout the twenties and early thirties. Travelling aboard the S,S. Paris on January 16, 1924, Weld Blanchard finished fourth in the ladies event and sixth in the pairs at the International Winter Sports Week in Chamonix, France later recognized as an Olympic Games. She returned as a solo and pairs competitor in 1928 as well, finishing in the top ten in both disciplines. Despite the fact many of her competitors in both disciplines were upping the ante technically considerably this part, she was holding her own. By the time she last competed at the U.S. Championships in 1934 as part of the winning fours team, Weld Blanchard had amassed an incredible six ladies titles, nine pairs titles, six ice dancing titles (waltz, ten step and fourteenstep) and a fours title, in addition to her Olympic medal, two North American titles and over a dozen more medals at the U.S. Championships in ladies, pairs and ice dancing. You want to know the most incredible part of it all though? In her twenty year competitive career, she only trained ten to twelve hours per week total in multiple disciplines... and only had two pairs of boots and blades the whole time... handmade heavy black leather affairs with Salchow blades. She seemed to manage just fine, didn't she? Theresa and Tenley Albright. Photo courtesy "Skating" magazine. Weld Blanchard's involvement in the figure skating world after her competitive career ended was every bit as incredible. A strong promoter and advocate of the sport in America, she was also a prolific and versatile writer. 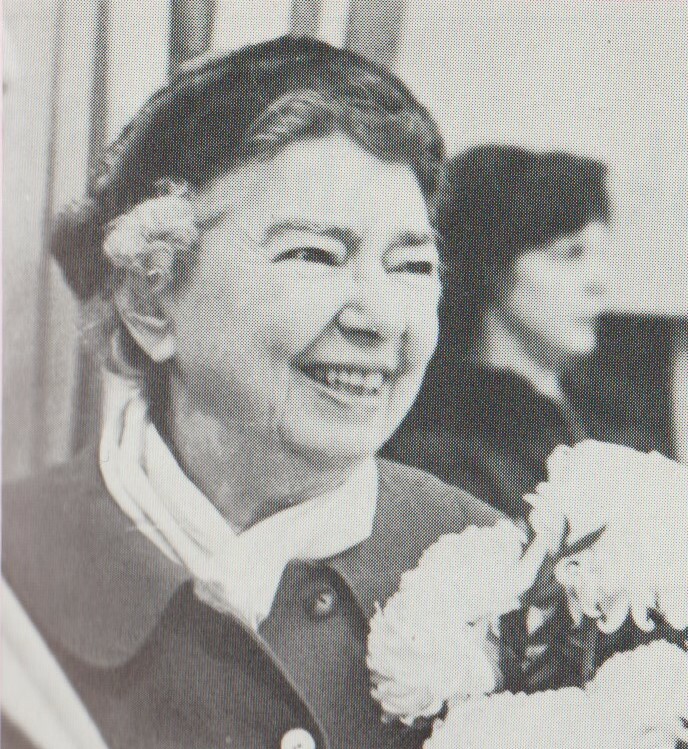 She was one of the founders of the USFSA's "Skating" Magazine and served as the magazine's editor until 1963, continuing to contribute articles until shortly before her death. She was also a respected judge, organizing the first school for judges in the U.S. and served on the USFSA's executive board for thirteen years. She attended international competitions regularly, wearing her Olympic pins and hobnobbing with a who's who of figure skating. However, in an interview in the March 7, 1956 issue of The Shawinigan Standard, she humbly said, "I hope they will recognize me. 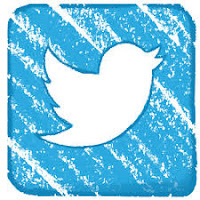 There aren't very many who go back that far." Weld Blanchard even joined Joseph Savage in judging roller skating competitions during the off season and was a founding member of the New England chapter of a social organization comprised of former U.S. Olympians. In 1976, Weld Blanchard was inducted in the inaugural class of inductees of the U.S. Figure Skating Hall Of Fame. Sadly, she died two years later at the age of eighty four on Sunday, March 12, 1978; her funeral was held in Brookline, Massachusetts, where she resided her entire life. In her wonderful book "Figure Skating History: The Evolution Of Dance On The Ice", Lynn Copley-Graves offered these beautiful words in her memory: "Her drive to document skating change makes it possible for present and future generations to trace developments in the sport. Her intent to take ice dancing seriously when it was nothing but a curious pastime and frivolous competitive afterthought helped ice dancing obtain legitimacy... At the death of some people, you wish you could preserve their brain, their memories. Tee was one of those. Her travels throughout the world to skating events made her the one person who knew on a personal level all of the skating personalities - champions, pros, judges, and association officials, young and old alike - and all the issues, changes, controversies, decisions and regulations. She accepted what happened in the sport as part of the growth process. She nourished the seed of skating and thrived off it." Inducted into the International Women's Sport Hall Of Fame in 1989, Theresa Weld Blanchard's contributions to skating are, simply put, astounding.